Clarity of purpose requires definitions which only will ensure an unbiased scrutiny of individual cases. It has become commonplace for material to be categorised as “Postal War” in order to boost its attractivness whereas in reality this material is only the result of private initiatives with purely financial interests in mind. No. This definition was the implicit basis of the Burhop catalogue since its 1st edition. It was, however, later explicitly defined and made accessible to the philatelic world at large. All major publications on the subject of ‘Postal War’ are based on this definition, and it has never been challenged in philatelic literature. Of course, all three major publications mentioned above and under 'Books' are based on this definition. 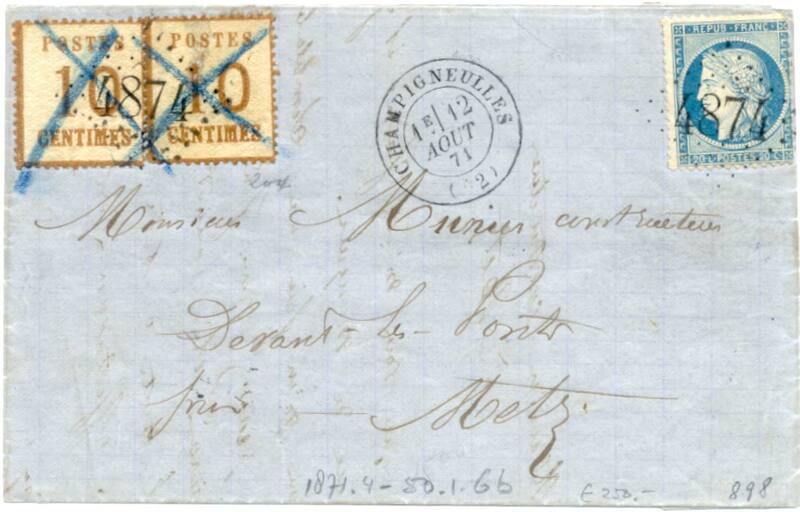 What about postal history material not covered by the definition? Such fact may be of no consequence to the material concerned: it may reflect postal political propaganda which did not lead to a postal war. In fact most cases of postal political propaganda worldwide never lead to ‘Postal Wars’ and may well be worth more than a ‘Postal War’ item. ‘Postal War’ is defined as measures taken, for political reasons, by competent national authorities against postage stamps issued by the postal authority of another postal area, as well as against postmarks or other postal material, including postal rates, by the same authority. 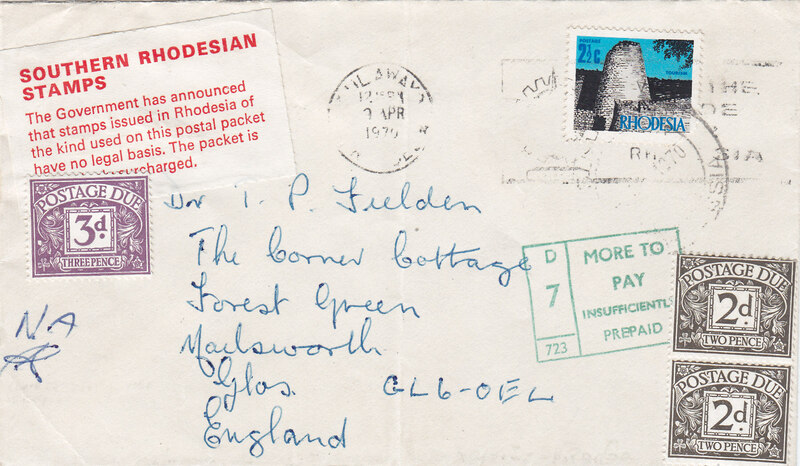 the refusal of mail bearing such postage stamps or postmarks. the refusal of other postal material. the complete or partial removal or obliteration of either 1 or 2.
the imposition of postage due payments despite the fact that the mail items in question have been properly franked in accordance with the rules of the country of origin. the addition of political propaganda cachets. Addition of political propaganda cachet. retaliation with the aim of a cessation of the ‘Postal War’. This definition for Postal War is based on two fundamental rules on which the Universal Postal Convention relies. 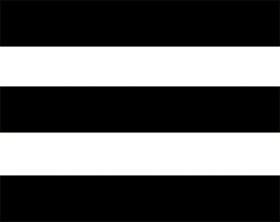 The first rule says that each postal administration decides about the postage stamps it wishes to issue and which are valid. The second rule follows logically: each postal authority has to accept the stamps issued, or recognised as valid, by another postal authority. Both rules only permit narrowly defined exceptions. 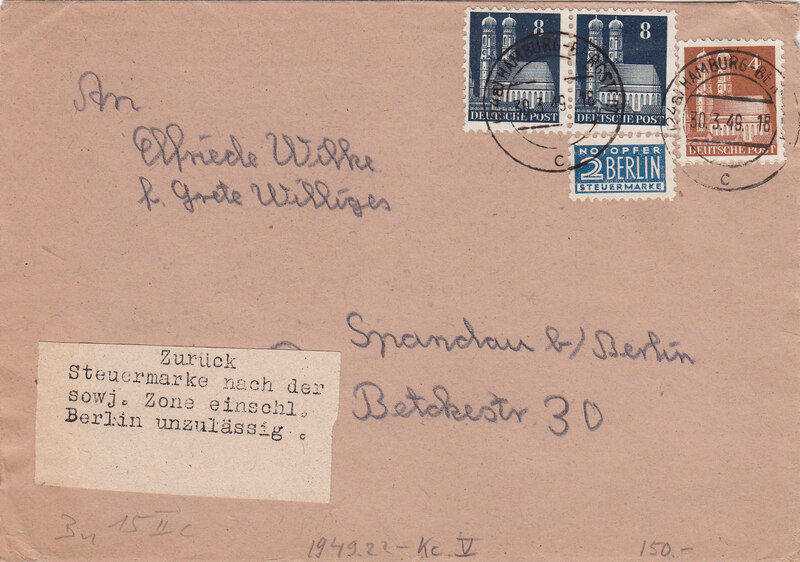 mail refused only by contents censorship (contents of messages; postcards, photos). 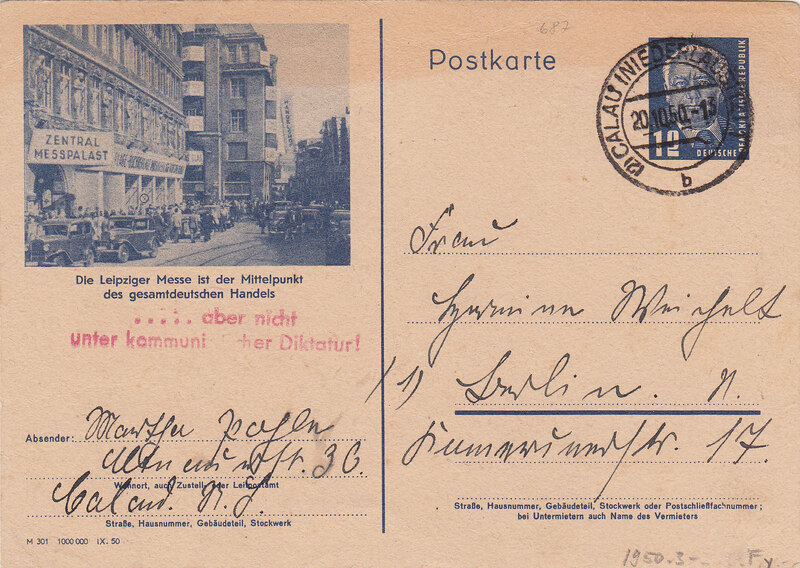 mail showing interrupted postal relations between countries, including postal strikes. mail that is remailed in another country because of lower postal rates.